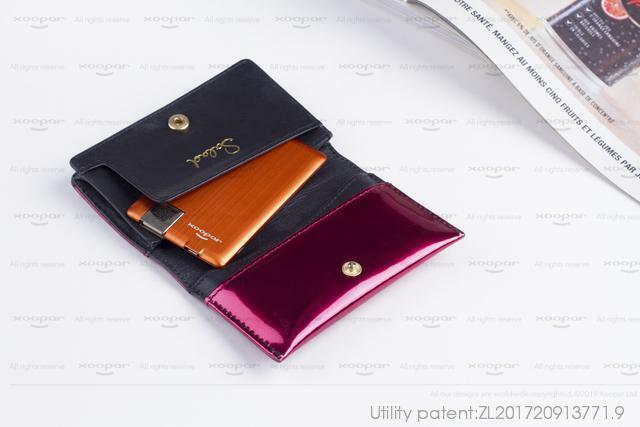 ● Ultra slim, true credit card sized, fits perfectly in your wallet. 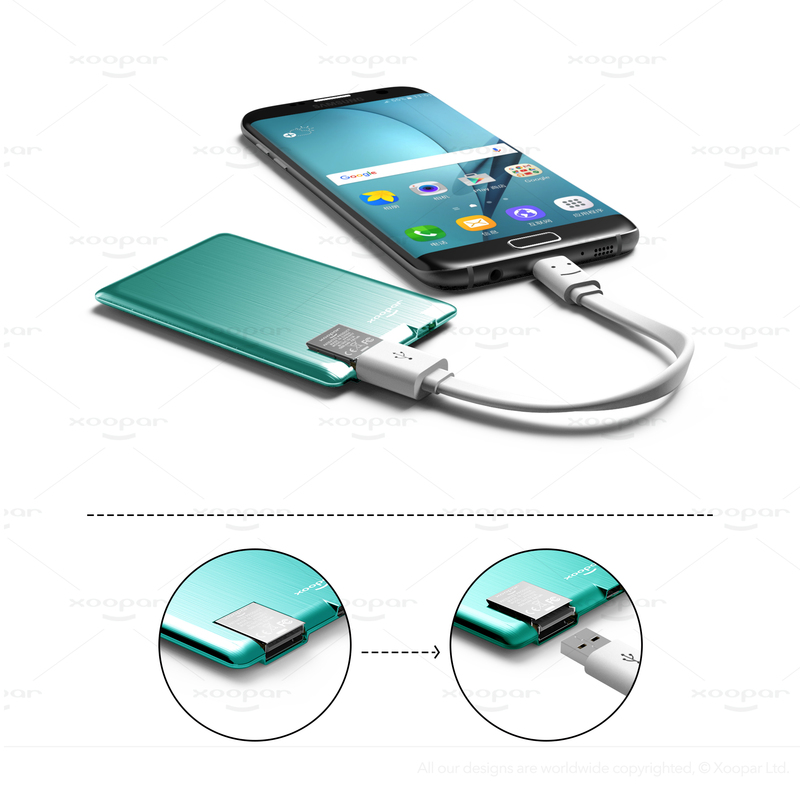 ● Provides hours of extra use for your phone. 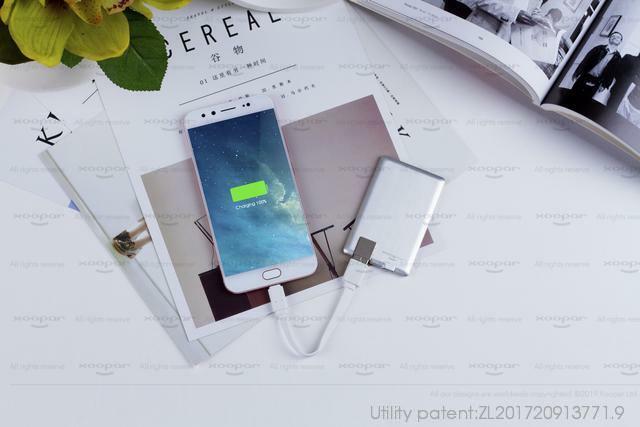 ● Super light high quality brush aluminium case. 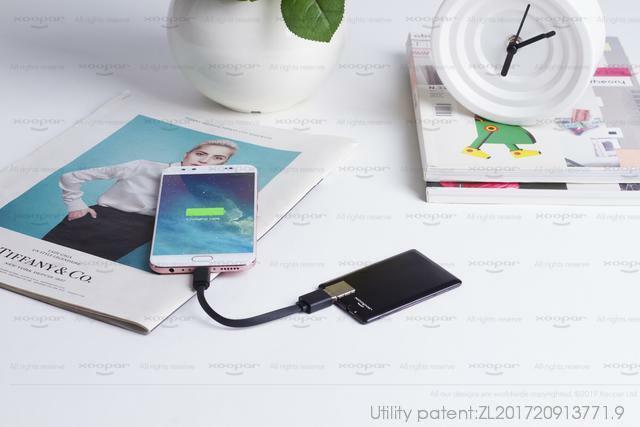 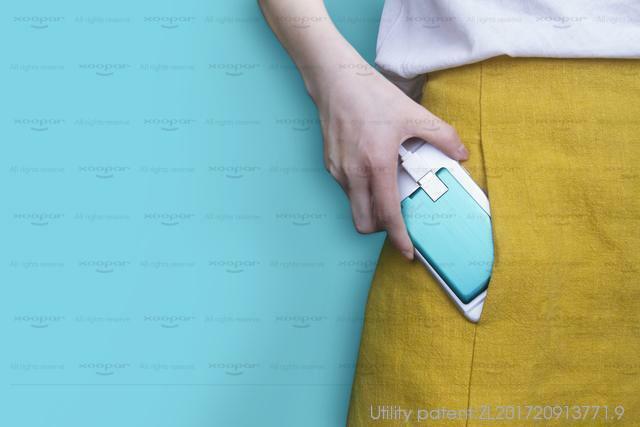 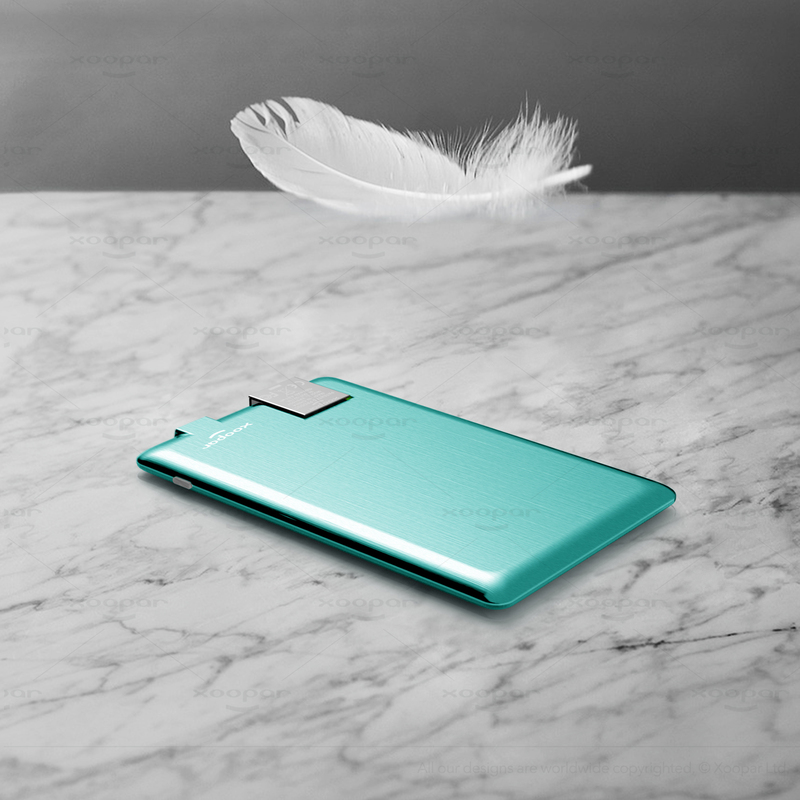 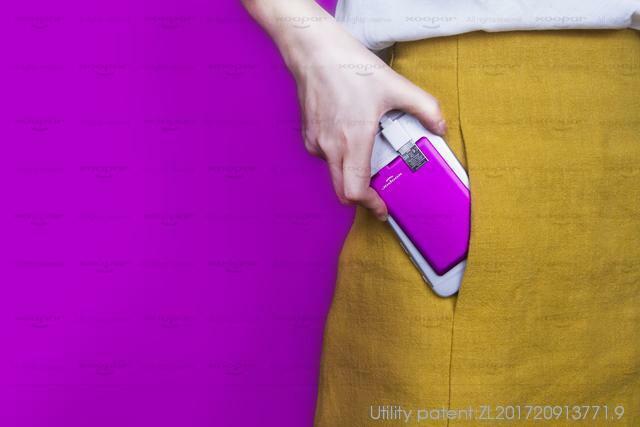 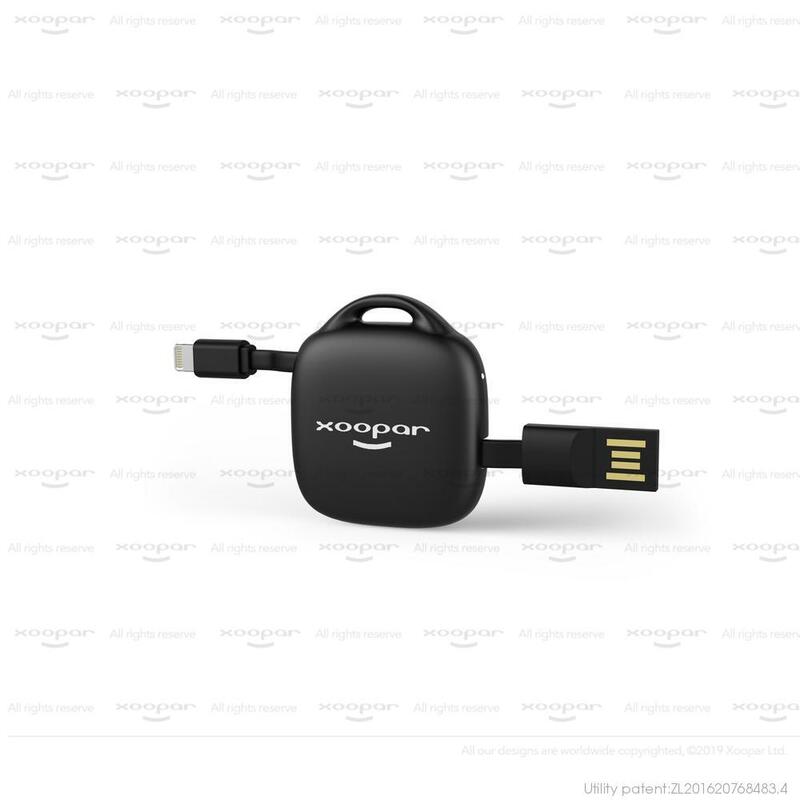 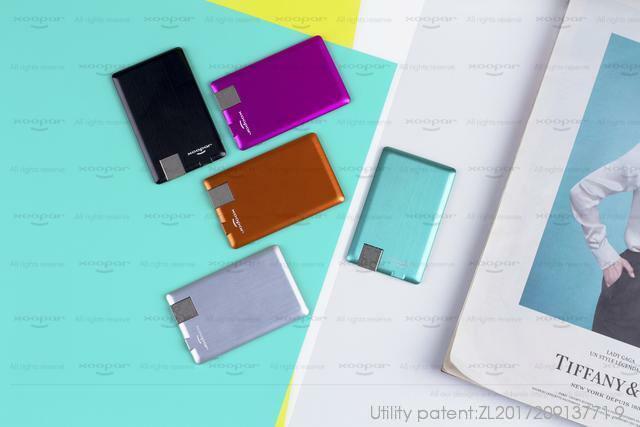 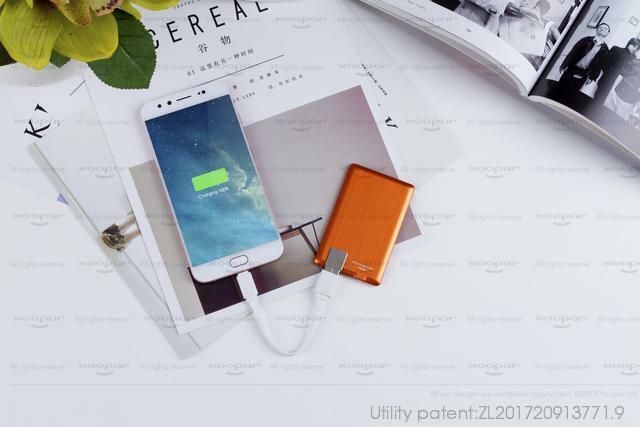 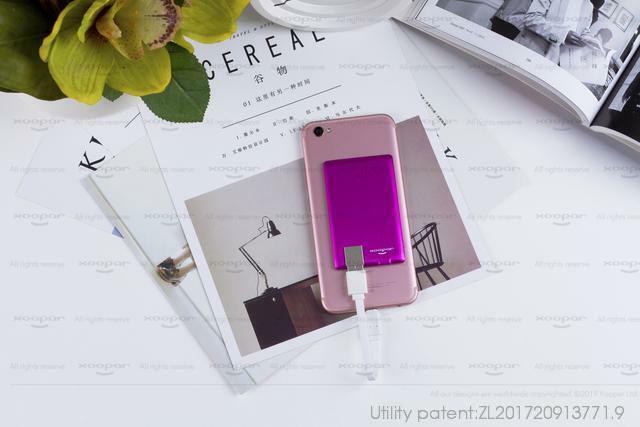 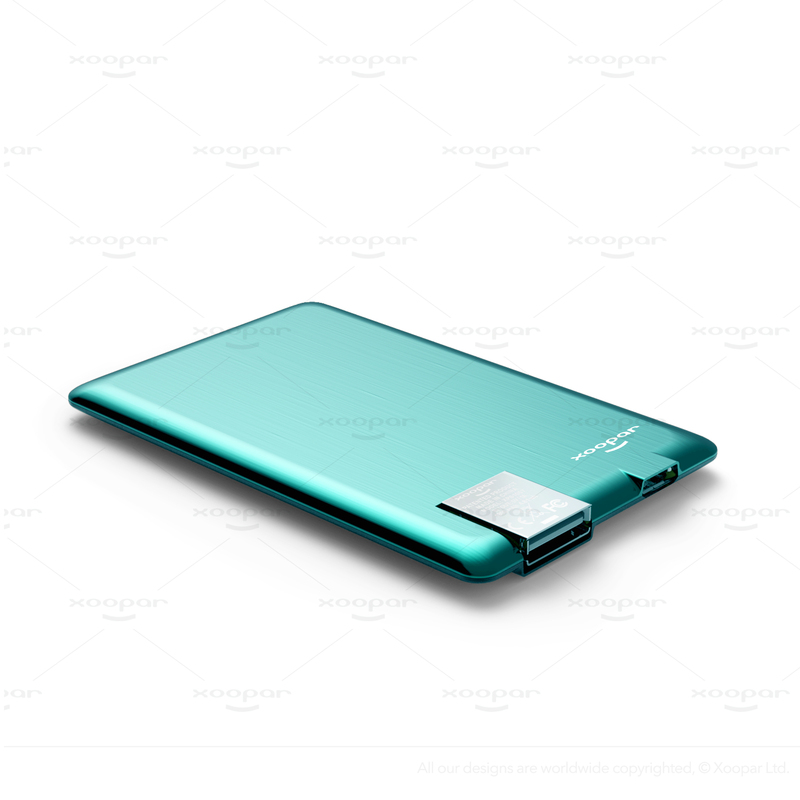 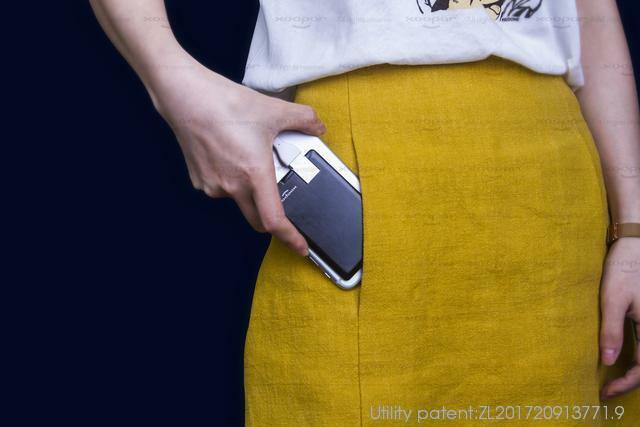 PowerCard is the most famous and slimmest charger Xoopar has made so far. 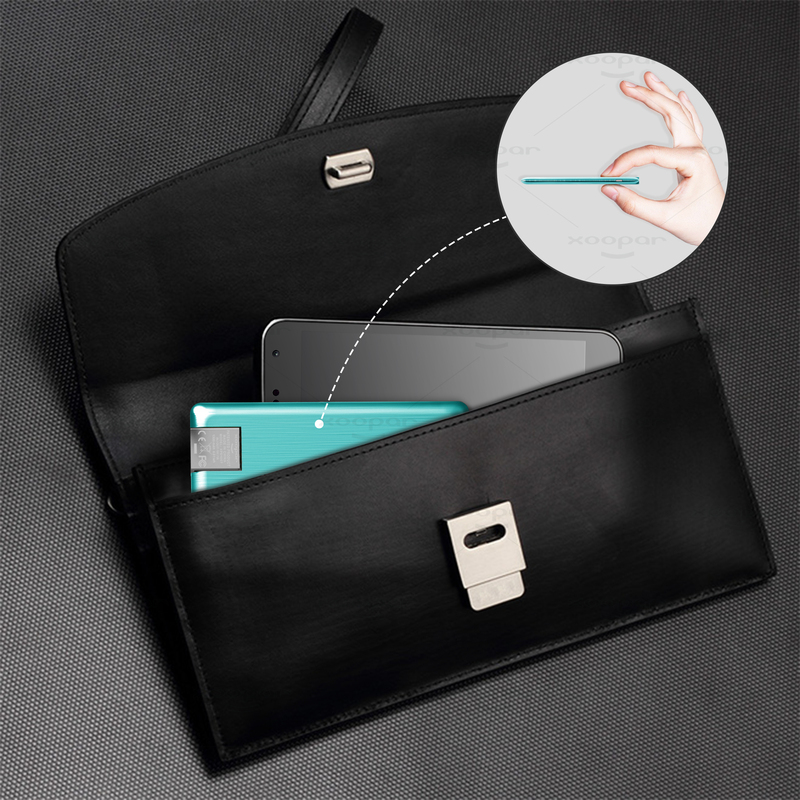 You won't notice it in the pocket of your jacket or bag or even inside your wallet. 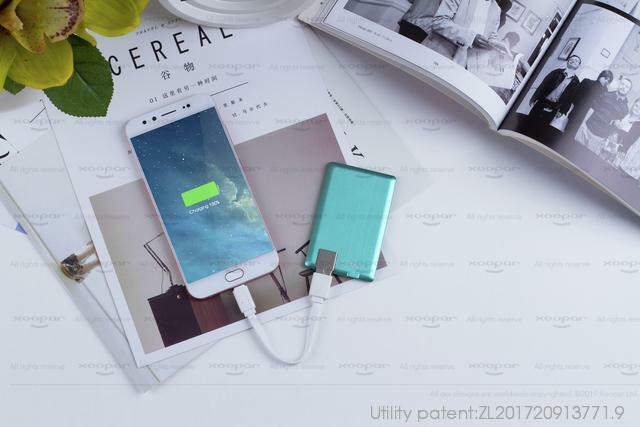 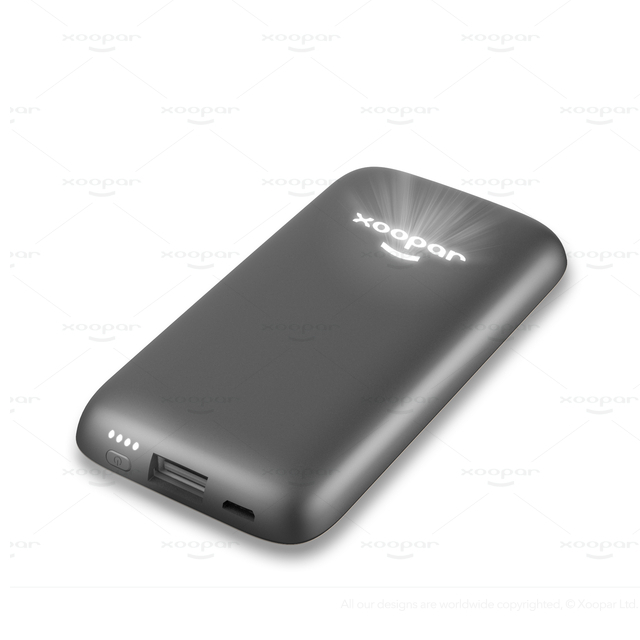 It is a convenient charger that can become part of your life and boosts few hours of power when you needed the most. 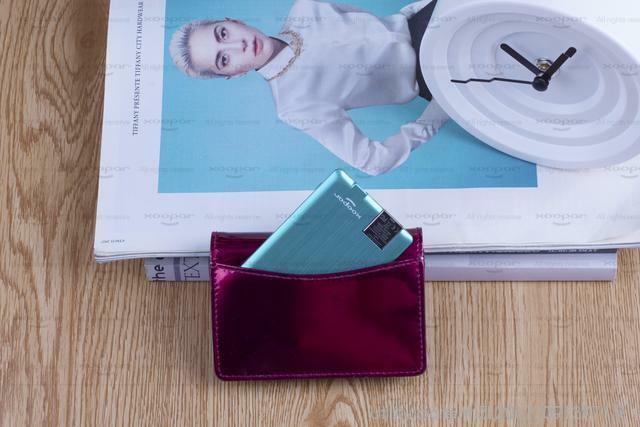 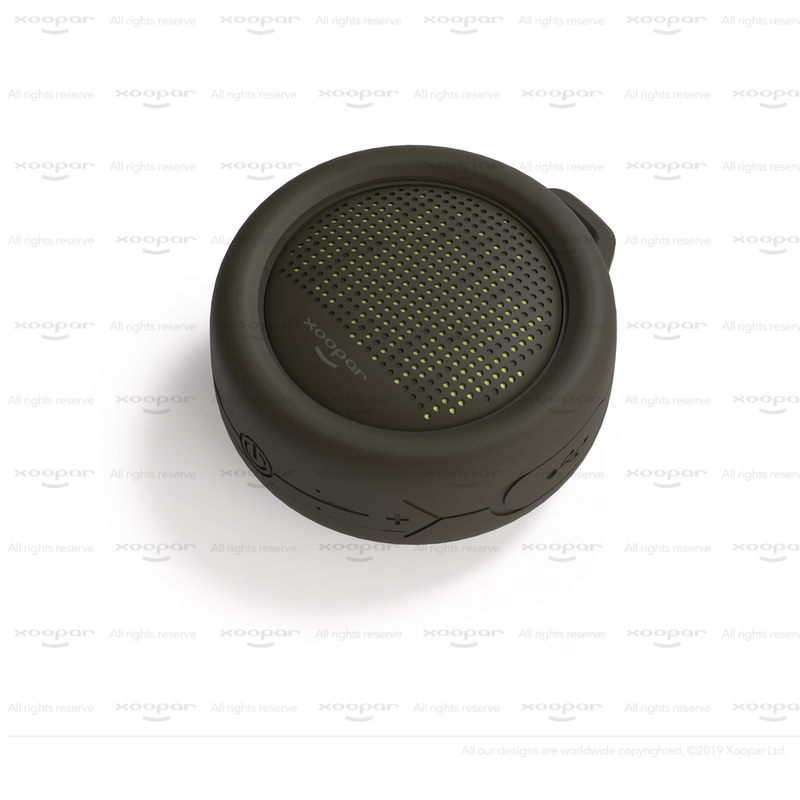 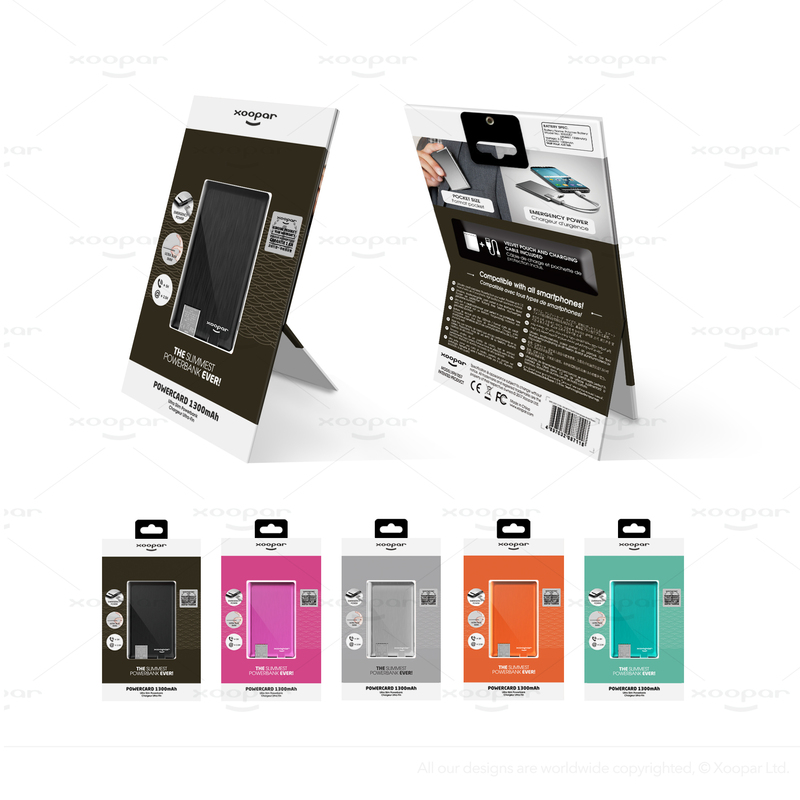 It features stylish brushed aluminum case which is super lightweight with vibrant colour choices.